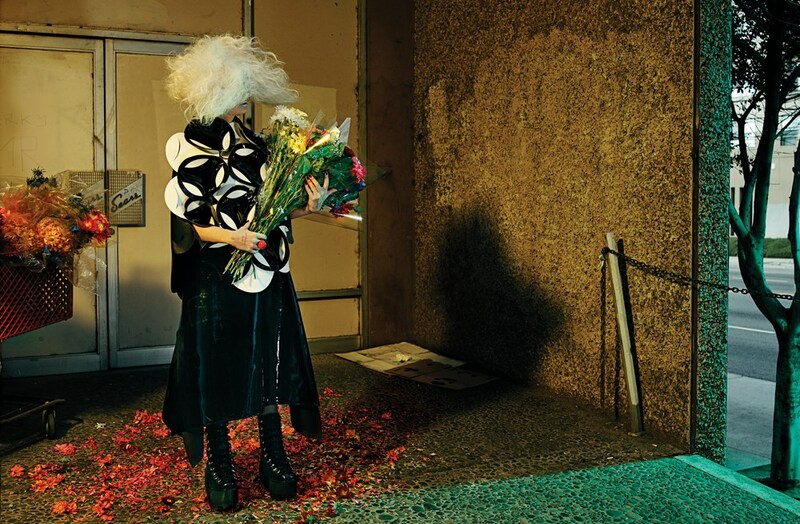 Singer and songwriter Sia is photographed by Gregory Harris and styled by Elin Svahn for the April 2015 issue of Interview magazine. This editorial is insane. Such a talented crew. I'm in tears.